However now that it is December, I can start to finally think about parties and gifts and holiday cheer. Who doesn't love getting dressed up over the holiday season, and letting your hair down; everyone is always in a fun, and in an excitable mood. So I thought why not combine the two, gifts and parties? And give giveaway a little treat for you. The 55 Club in near Oxford Street London is the perfect ticket to a night of glamour and a little escapism. 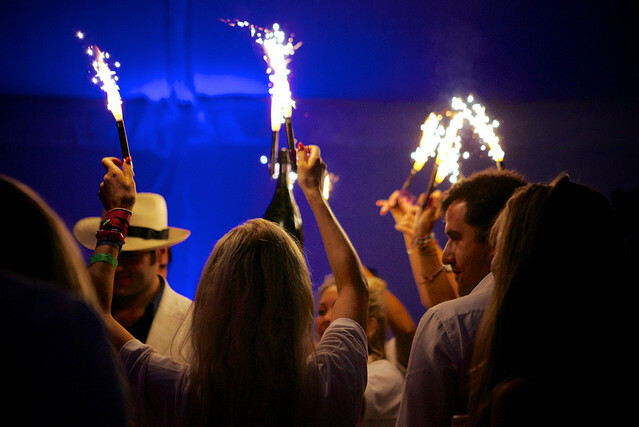 Known for a fluorescent runway down the centre of the club it's the perfect place to come for fun, glamorous night out, where you might bump into a few famous faces as it attracts a lot of London's celeb party goers. However London night club's can be a bit of a daunting experience, will you get in? Gosh those drinks are pricey? No room on the dance floor. 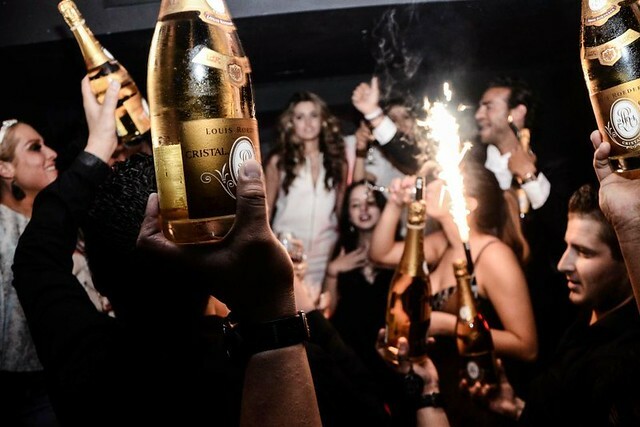 Well I've teamed up with Velvet PR, who are London’s leading exclusive guestlist providers, and event organizers, to take this hassle out, and just give you the perfect night out. You and any number of you friends (I'd say 10 is a good figure) will get free entry to 55 Club, a club table, free drinks throughout the night, and those all important sparklers you see the club hosts bring, and of course a host to look after you. The above picture is on my Instagram right now @laurajhyatt and all you have to do is follow me on Instagram, and comment below on the picture tagging the friends you would treat to this night out if you won. Simples. The giveaway will run until next Wednesday at 5pm so you have 7 days to enter. Anyone who turns up too drunk, may be refused entry. Free entry is before 11pm.